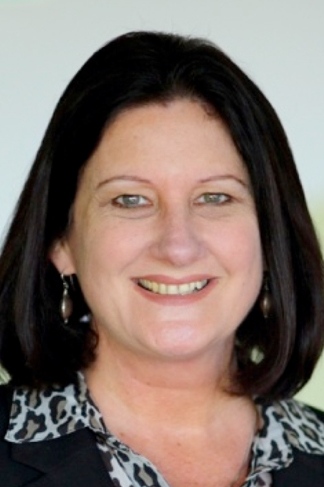 Professor Erica McWilliam is an internationally recognised scholar in the field of pedagogy with a particular focus on workforce preparation of youth in post-compulsory schooling and in higher education. She is well known for her contribution to educational reform and its relationship to “over the horizon” work futures in the context of formal learning environments from early years to doctoral education. Her career has involved four decades as an educator, moving from two decades as a teacher in Queensland schools to a professorial role as an educational leader in the Queensland University of Technology, Australia. She has been instrumental in directing the Creative Workforce 2.0 Research Program in the Australian Research Council Centre of Excellence for Creative Industries and Innovation since 2006. Erica has also performed professorial duties as an educational researcher at the National Institute of Education in Singapore, and was Brisbane Girls’ Grammar School’s Scholar in Residence in 2010. Erica’s research and scholarship focuses on ‘low threat, high challenge’ teaching in and for the 21st century. Her latest sole-authored book, ‘The Creative Workforce: How to launch young people into high flying futures’, is published by UNSW Press.